The Last Wind-Up is located in Bozeman, Montana. 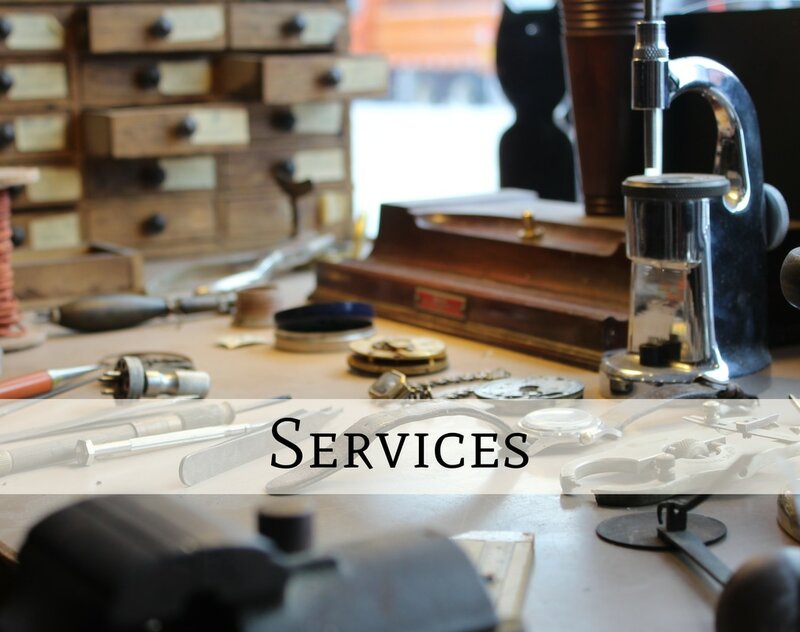 We offer our customers a selection of fine new and vintage timepieces​ as well as the best repair services and customer relations. 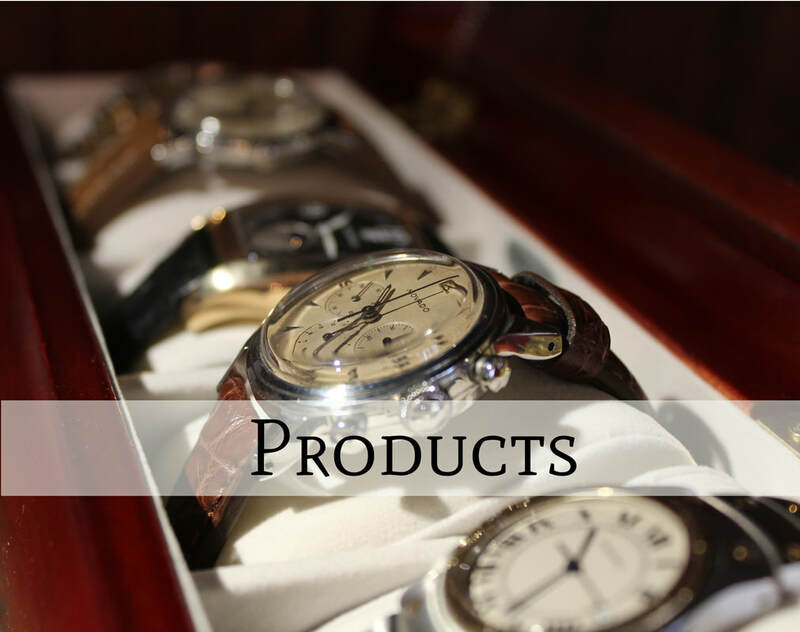 Come into our shop and see our watch selection in person or talk to our technicians face to face about repairs. We're located on Main street in Bozeman, Montana.